THE southeast has awoken to a chilly start with morning temperatures halved since yesterday. At 6am Brisbane was sitting on 7.5C, with an apparent temperature of just 5C this morning, compared to an enjoyable 16C start yesterday. It was a similar story in other parts of the region. 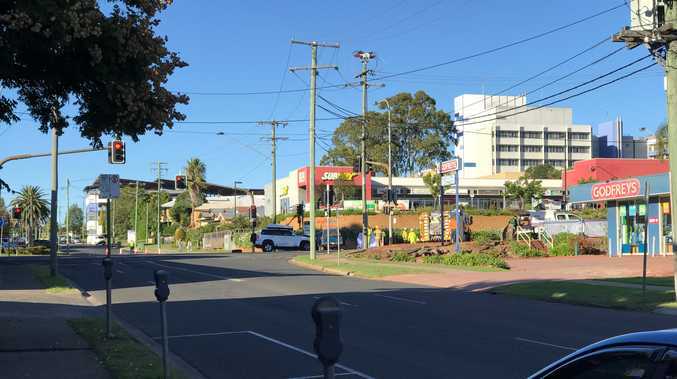 Ipswich recorded a low of -0.4C this morning compared with 11C at the same time yesterday, while on the southern Gold Coast temperatures reached a minimum of 5C, a far cry from the 13C start on Tuesday. The Sunshine Coast is shivering through a low of 3.7C, less than a third of yesterday's temperature. Meteorologist Adam Blazak from the Bureau of Meteorology agreed today's temperature is at odds with the recent warmer mornings. "We've got a very dry atmosphere above us at the moment and there are light winds which make for cooler overnight temperatures," he said. "It will be a little bit warmer tomorrow morning but it's expected to still be in the single figures." 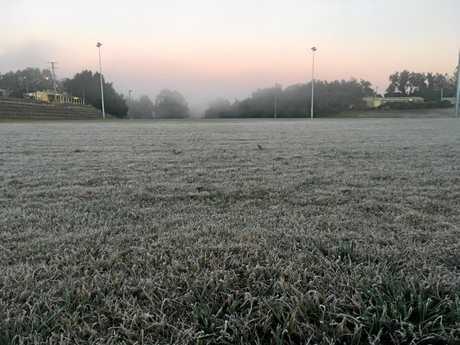 Toowoomba dropped to 5.8C overnight while Warwick and Applethorpe both woke up to -3C today. In the region's north Kingaroy is also starting the day in the negatives, dropping to -2.3C at 6.30am. Temperatures are expected to rise heading into the weekend around the southeast with temperatures forecast to reach 19-23C in the region today and staying in the low 20s through until at least Saturday.